Venue : Gate Cinema, North Main St, Cork. straightforward Film categorisations or qualifications challenging modes of production, presentation and reception that alter our relationships to the artifice of film while constantly generating new narratives for engagement and understanding. deliberates on the anniversary of genocide in Srebrenica, where in 1995 more than 8000 people were systematically murdered by the Bosnian Serb army, the other reflects upon the 1916 Proclamation and considers the promise of an egalitarian Republic that was never fully realised. The sublime nature of Clare Langan’s work fixes us in place in previously unimagined ways, while simultaneously opening up our understanding of place and space to an ever-greater range of influences. Clare Langan’s artistic practice spans cinema, video art, and multi-screen installation. 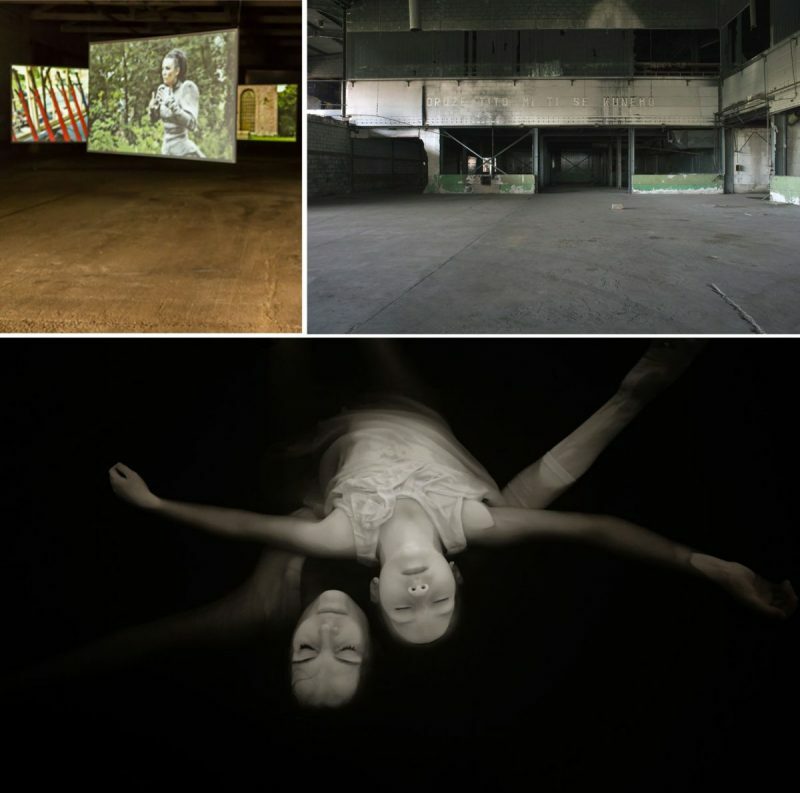 She will screen works from Metamorphosis (2007) to Flight from the City (2015). Aideen Barry presents four video works Levitating, Possession, Not to be Known or Named and Enshrine. Her practice incorporates performance, moving image, drawing and sculptural manifestations. Barry’s performative films often involve huge physical and endurance commitments that manifest as visual fictions, meditating on feminist observations and the monstrous female. allocated on first come first serve basis.